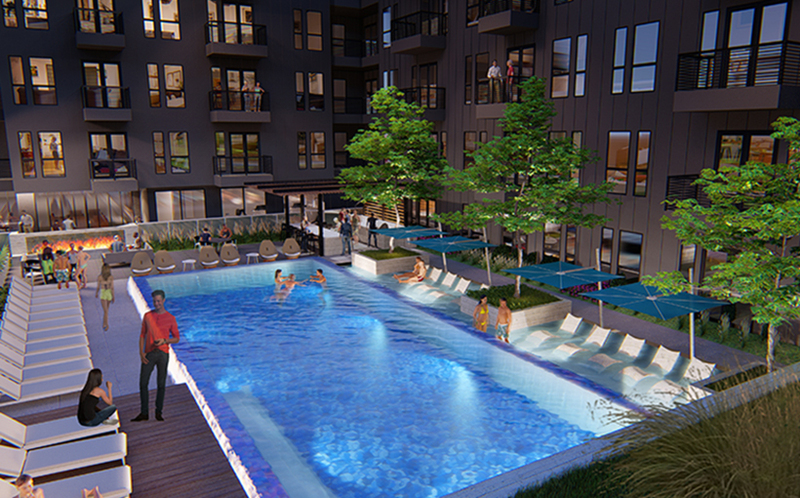 Lang Partners commenced construction on The Cooper, a $65-million, 390-unit, multifamily complex in Fort Worth. The Cooper is Lang Partners’ largest development to date, and is scheduled for completion by August 2020. Read the full article on Connect Texas‘ website.